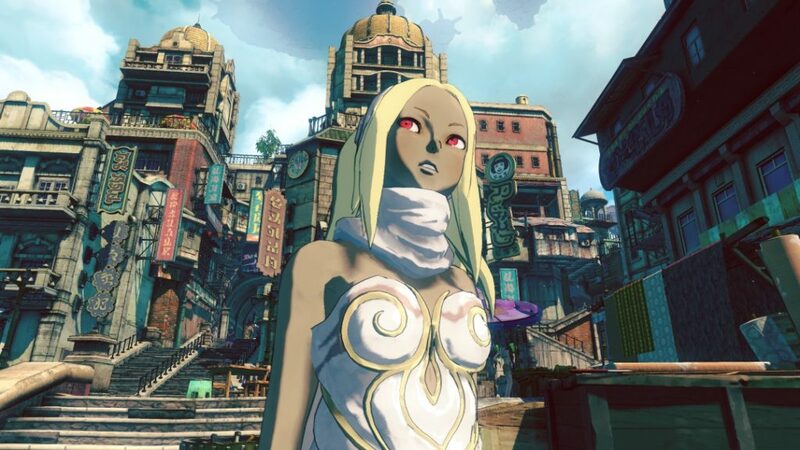 In what might be a permanent price drop, Gravity Rush 2 just had its price cut in half both for its digital and physical versions in the US. On the US PS Store, the game is now being sold for $19.99. At the same time, Best Buy and GameStop have matched this price for the physical version of the game. While the lack of a sale suggests that this is a permanent price reduction, we’ve seen a similar move from Sony before in the EU where a seemingly permanent price drop turned out to be only temporary after all. And just like what happened then, on the US PS Store Gravity Rush 2 is now also cheaper than Gravity Rush Remastered ($29.99), which doesn’t make much sense. Still, the fact that the price of the physical version price has also gone down means it’s likely for real this time. As it turns out, Gravity Rush 2‘s sales had reached a low point in the past weeks, with around 200 new players joining the worldwide Dusty Tokens chart daily (5 times less than around New Year). This price drop will hopefully bring more players into the game. This is especially important in light of the upcoming online server closure. We need people playing the game and actually using the online servers, that’s the best way of convincing Sony to keep the game’s servers online. So please spread the word and convince others to buy the game! Next PostGravity Rush Remastered Is on Sale During Golden Week on the US PlayStation Store!